When we think of the perfectly beautiful beach, we usually dream of the white sand, the sound of ocean waves crashing on the shore, spectacular views, and fresh ocean air. But when we arrive at a dream destination, all we see is the big crowds and lots of trash mixed with white sand, and all we hear is unbearable noise instead of calming wave sounds. 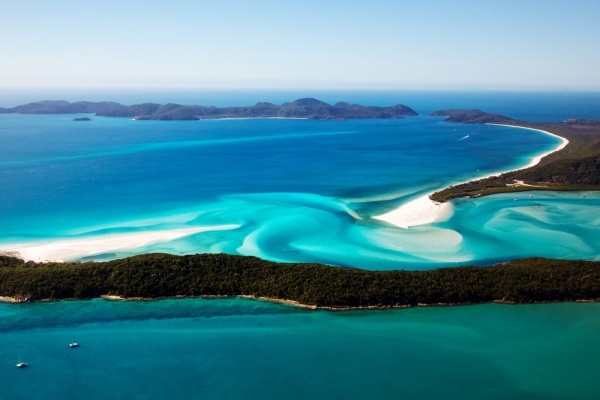 Avoid the crowds and trash, and visit one of these breathtakingly beautiful secluded beaches this summer. You will get plenty of tranquility, your own slice of sand, and will find a true paradise. Not everyone dares to take a boat trip to get to the Railay Beach, so you have all chances to get your private stretch of white sand and a huge dose of tranquility. 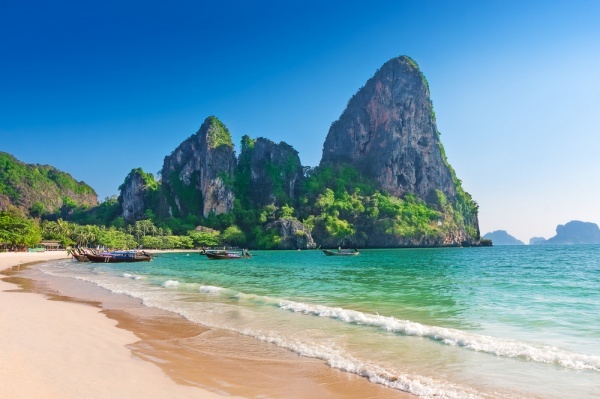 Railay Beach is a dream confection of white sands, blue waters, coral reefs and lush jungle that will make you want to stay in Thailand forever.